Not long ago we gave a lengthy review of the Samsung Galaxy J7 Prime, a mid range device that we rated as as being just as good as a prime high end gadget. 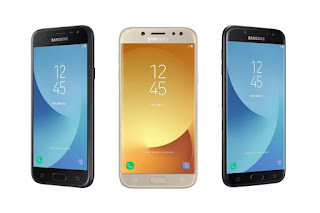 Months later, Samsung has upgraded the Prime line of J series to Pro, and the Samsung Galaxy J5 Pro and Samsung Galaxy J7 Pro are now available for sales in the local market. 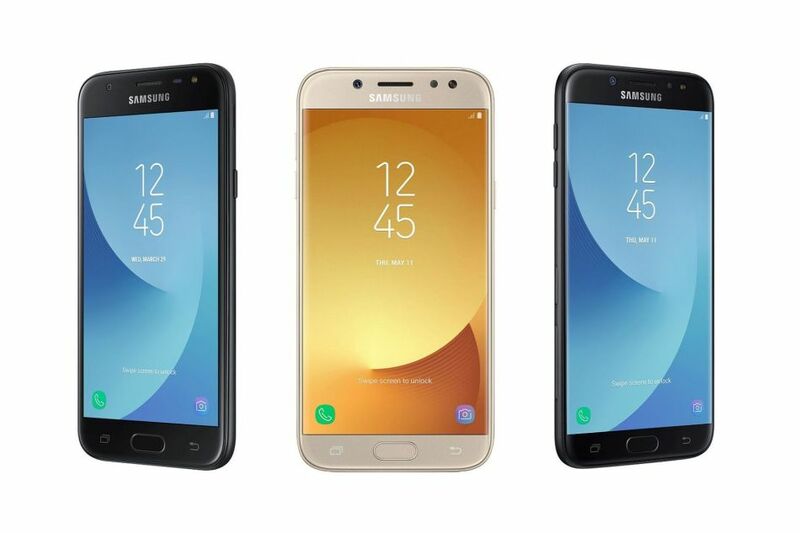 The Samsung Galaxy J Pro series: the 5.5-inch J7 Pro and 5.2-inch Galaxy J5 Pro smartphones have started selling in the Kenyan market. The new devices improve on previous J Series models with a more refined design, improved performance and enhanced cameras for the ultimate user experience. “At Samsung Electronics we are always striving to ensure that our consumers have the most advanced products in the market,” said Mr. Jung Hyun Park, Vice President and Managing Director, Samsung Electronics East Africa. The new J Pro models feature a 2.5D glass and a full metal body for added style and durability. Additionally, with no camera protrusion, the back of the devices now feel smoother and more comfortable to carry and hold. The Galaxy J7 Pro features a 5.5” full HD, super AMOLED display, 3GB of RAM, Octa core processor and a 3600mAh battery. Comparatively, the Galaxy J5 Pro features a 5.2” HD, super AMOLED display, 2GB of RAM, Octa core processor and a 3000mAh battery. Both Models feature 13MP front and rear cameras with wide aperture F1.7 rear lens and F1.9 front lens respectively for enhanced photo detail and brighter photos in low light conditions. The J5 and J7 Pro models come with 16GB internal storage and a Micro SD expansion up to 256GB. For added security the new models also feature a Fingerprint sensor and secure folder feature to help users keep select files, multimedia and apps isolated in an encrypted space of the device memory.